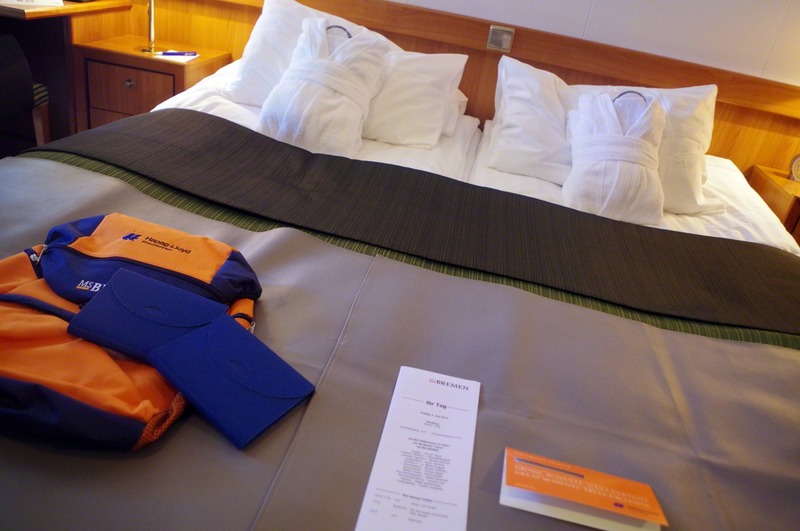 Hapag-Lloyd Cruises represents luxury on small ships. On board of all ships as well as on the offered shore excursions and expeditions you expect individual experiences, first-class service and sophisticated programs. The cruise line offers many special features, especially the expeditions, that are strongly in demand, but also sporty theme trips such as golf trips or musical events. 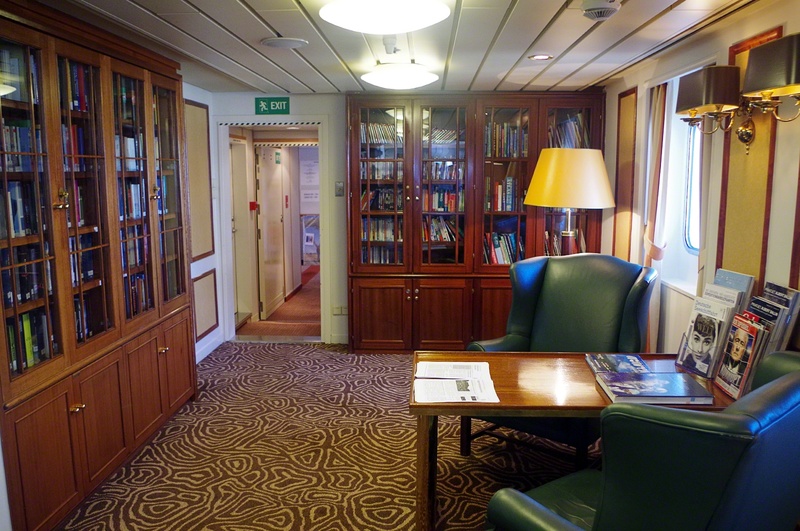 The M/S Bremen and the M/S Hanseatic offer a particularly personal atmosphere for less than 200 passengers. The M/S Europa and the M/S Europa 2, the only cruise ships in the world classified with 5+ stars by the legendary Berlitz Cruise Guide, offer even more luxurious areas for only 408 or 516 passengers. From April or October 2019, Hapag-Lloyd will continue to expand its expedition expertise with the new and state-of-the-art ships M/S Hanseatic nature and M/S Hanseatic inspiration. 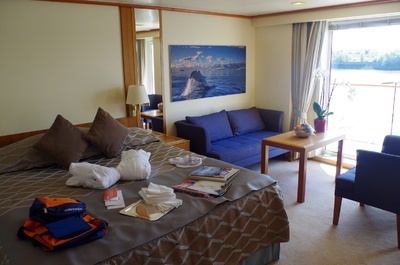 The M/S Bremen is an expedition ship with a high level of comfort. In 1990, this small but fine ship was put into service. At a length of 111 meters the M/S Bremen can accommodate up to 155 guests. Due to the small size of the ship, many small ports off the tourist routes are called. Expedition trips to the Antarctic, to Greenland and into areas off the tourist routes are on the program. On board the atmosphere is very individual and personal. The board language is German, the on-board program and the excursions are also offered in German. The routes are prepared particularly lovingly and very individually. All cabins are comfortable and pleasantly furnished, and with about 18 square meters also quite large. There are only outside cabins, which allow the view of the sea through wide panoramic windows, portholes or at some cabins on the decks 6 and 7 also from their own balcony. On board you will also find two suites with a size of approximately 24 square meters. 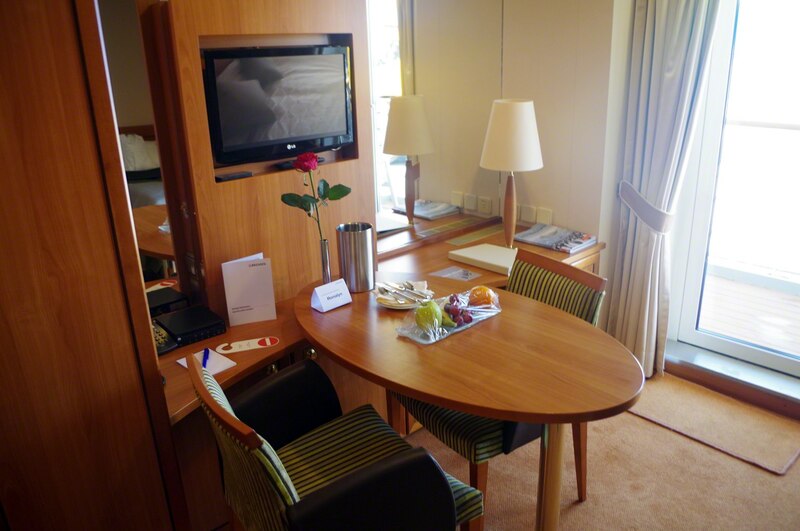 All cabins have flat-screen TVs with DVD players, Wi-Fi access and air conditioning. The minibar is filled daily with soft drinks. 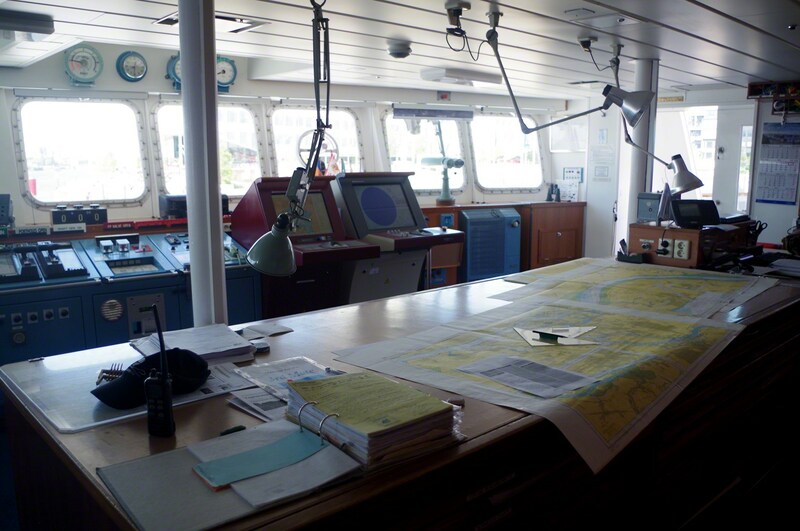 All expert presentations, the nautical chart and the advance camera are transmitted to the cabins. 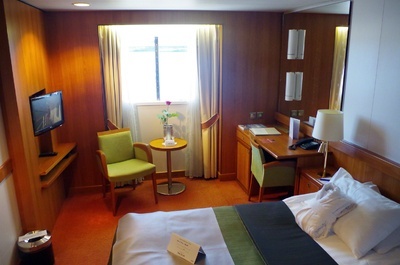 The M/S Bremen is an expedition ship with a lot of style and comfort. During the day the clothes should be comfortable and adapted to the travel destinations and weather conditions. Even in the evening casual, sporty-elegant clothing is announced. For captain's reception, the wardrobe may also be a little more festive. Most guests are middle or upper aged. Even younger guests, who appreciate the expedition character, feel comfortable on board. 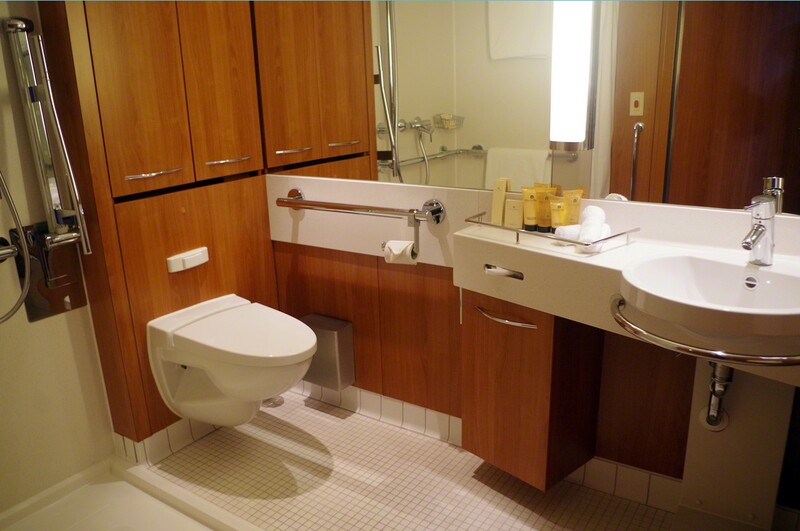 For families, the M/S Bremen is less suitable. Breakfast and lunch are offered in form of buffets and in open mealtimes. In the evening you can dine in the very good main restaurant, which offers international cuisine as well as specialties of the travel region. The cabin service also fulfills your culinary wishes between 7 am and 10 pm. The bars in the Panorama Lounge and in the BREMEN Club complete the culinary offer on board. 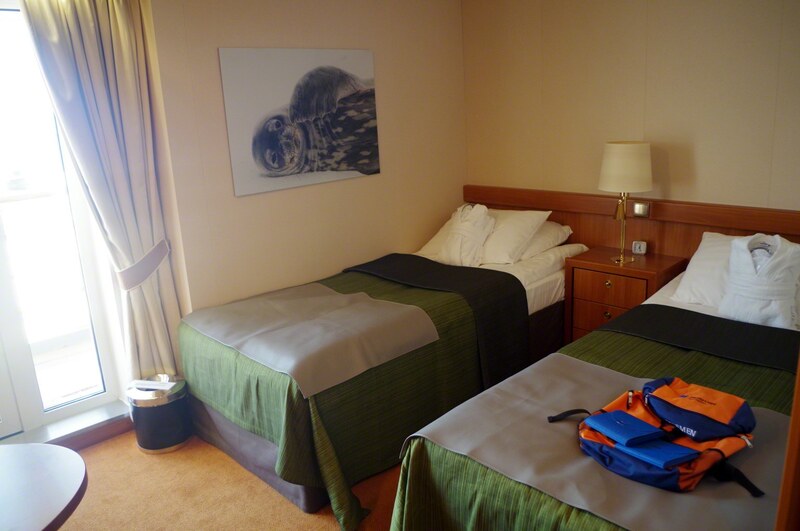 The kitchen is very good and varied and meets the standard of a 4-star ship. 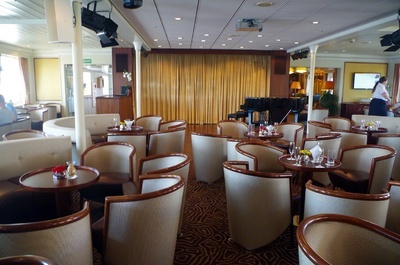 The entertainment program is adapted to the small size of the ship and offers smaller shows and performances, readings and information about the visited ports, dance and various games such as Bingo. For relaxation on board a sauna and a massage parlor are offered, while the gym is available for athletic guests. 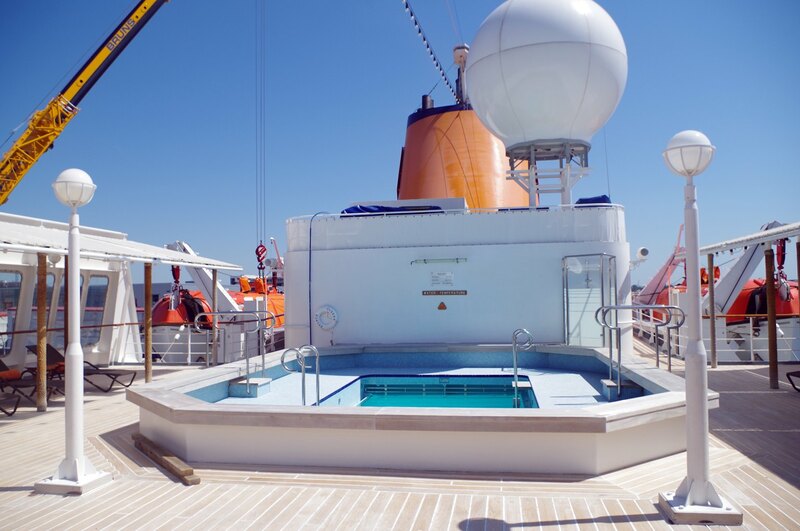 On deck there is also a small pool. The M/S Bremen promises an expedition on a very good level and with a very personal touch off the typical tourist routes. A dream of many experienced travelers! Based on 8 recent customer reviews.